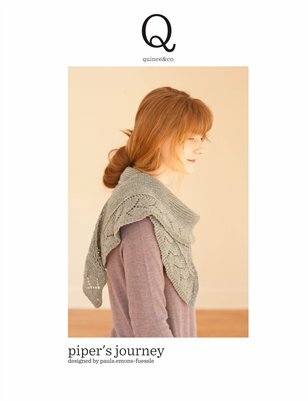 Knitting Pipeline is a Bluprint Affiliate. 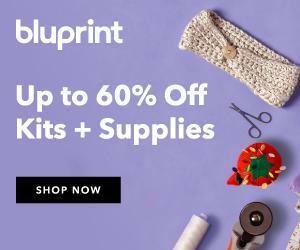 Bluprint offers affordable online classes and supplies. When you use the link in the sidebar before purchasing I receive a small percentage of your purchase at no extra cost to you. Thank you! Thank you to all returning listeners and a big welcome to new listeners. Thank you for your star ratings and reviews on iTunes. Beenee, HarpMary, Kuppnd, knitting on Lake T, and Gelreht. I appreciate all your notes of encouragement, cards, and expressions of support during my treatments and recovery. Thank you to Bronwyn, Sarah, and Molly for taking over for me at the February Retreat. Without them, the retreat could not have gone on. I heard a lot of good feedback. There was a “guest book” for retreat attendees to write in. I couldn’t read more than a few at a time because it was so emotional. Some of you got to see my sister, as I pushed her out of the house for her own good, and she made the felted soap. Thank you, Erin, from The Fiber Universe. PSA Lucy Gloves by Dawn Catanzaro. Chemical handwarmers stained them. Now have the body up to armholes so will start on sleeves. I added in 4, maybe 5, short rows for extra length in the back. Pileated woodpecker sightings, lots of birds at all the feeders. Oldenheim 12 on Acorn. Not recommended due to unsatisfying ending.